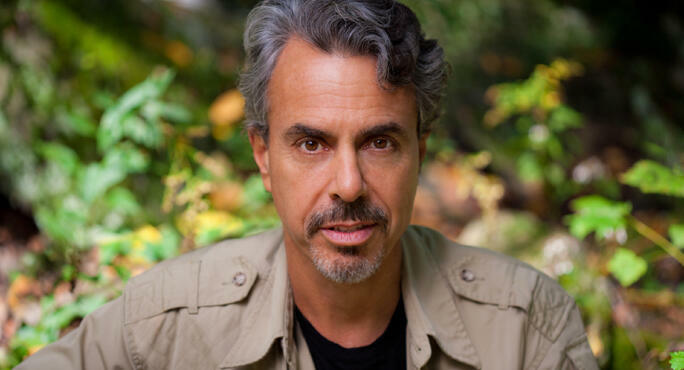 Chris Kilham, Medicine Hunter, shoot photographs all over the world. Once in a while there is someone else there to take his photo. These photos of Chris are some our favorites. There are many more from years past----including some wonderful slides from pre-digital era that we hope to find time to scan. If you need a larger version of any of these images, please send Zoe Helene an email at zoe@cosmicsister.com. Thank you!